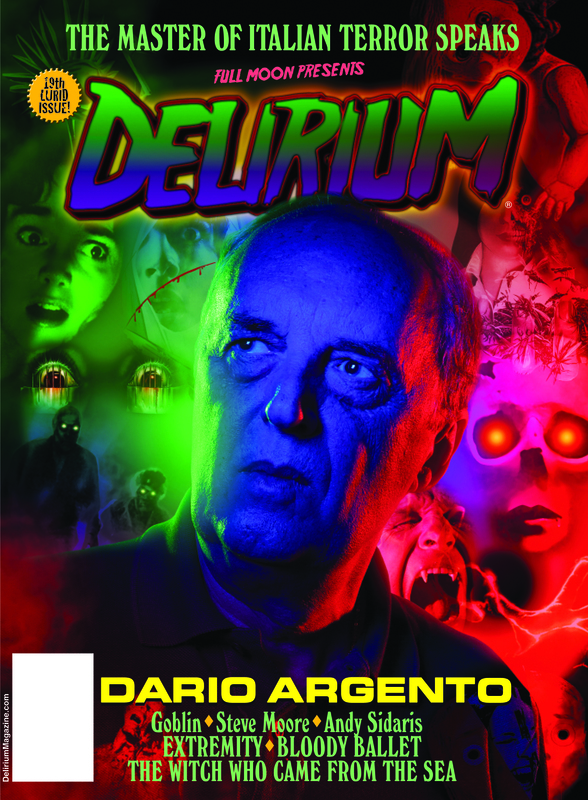 Director Arthur Hiller’s NIGHTWING is one of a handful of films that trade in the terror of killer, disease-ridden bats, a loose, unofficial subgenre that seemingly doesn’t command much fan enthusiasm. And while 1974’s future-shock chiller CHOSEN SURVIVORS remains my winged-rodent romp of choice, NIGHTWING flies not too far behind. 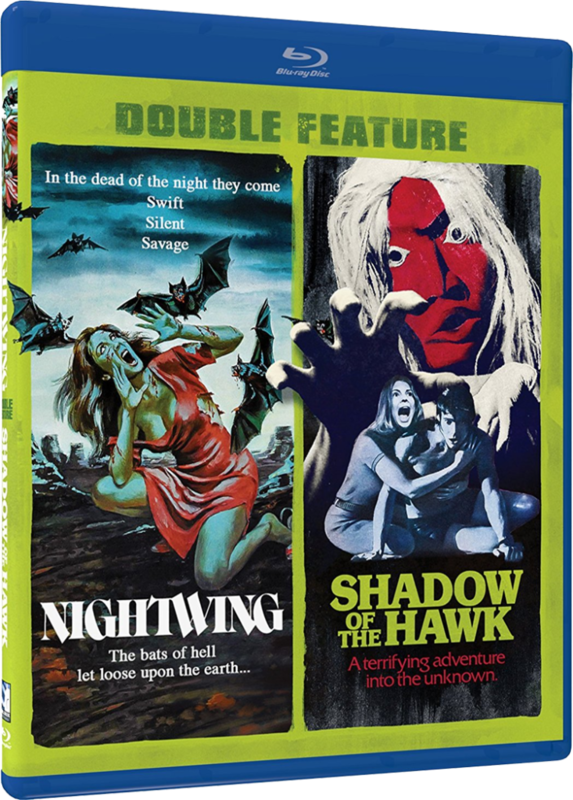 Millcreek Entertainment’s pairing of this bat-attack non-classic on Blu-ray with the ultra-obscure, similarly Native American-steeped creeper SHADOW OF THE HAWK has been labeled a bummer by some collectors who are sneering at the lack of special features (not even a trailer is present), but this writer is indifferent. The important thing is that NIGHTWING looks fantastic here – better than I’ve ever seen it, anyway – and as it’s the movie that matters most, I’m rather stoked by this release.